1. People Trust Online Reviews. One of the reasons you should focus on obtaining more online reviews for your law firm is that people trust these reviews. As noted in Forbes, 88% of consumers trust these reviews as much as they would a personal recommendation. While this figure may seem astounding given that online reviews are posted by strangers, it is true. In fact, only 12% of the population sampled did not read reviews regarding consumer products. 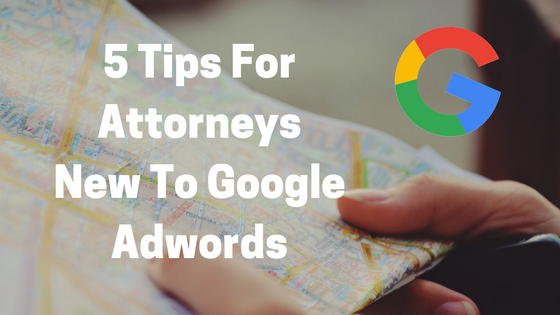 With this in mind, you want to ensure that prospective legal clients can easily find and read positive reviews about your law firm. 2. 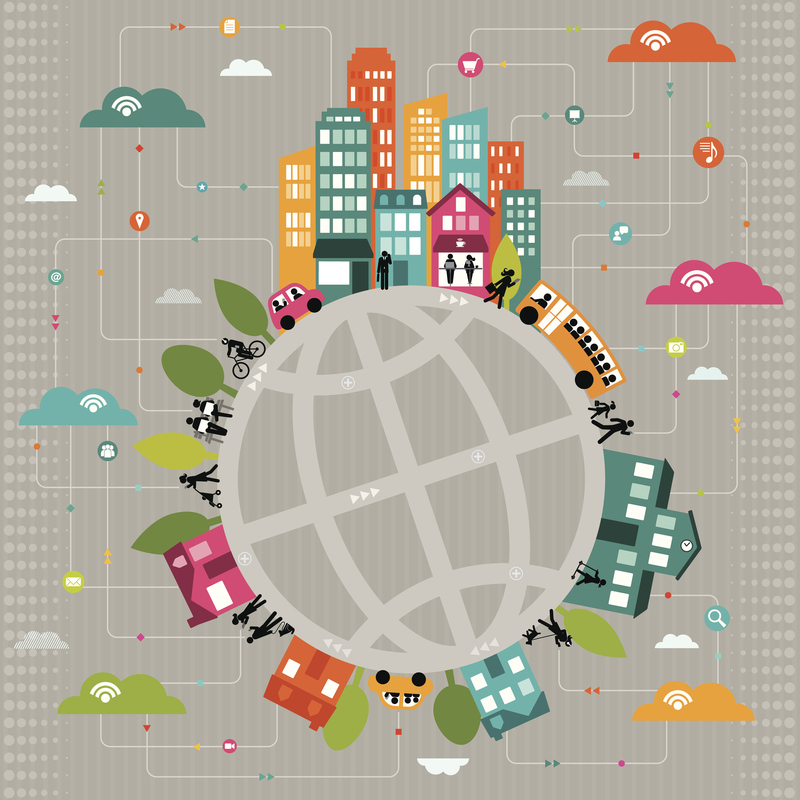 Online Reviews Help You Build Brand Awareness. Another reason getting more online reviews is important is that it can help you boost brand awareness. In fact, you may find that having online reviews on a wide variety of sites enables you to connect with prospective clients not reached via traditional forms of advertising (such as radio ads or TV commercials). Try to get reviews and your business listed on all the major review platforms such as Yelp, AVVO, or even Facebook. This can help your firm name appear across more of the sites where your clients do company research and spend their time. 3. Better Understanding Of Your Customers. Another wonderful benefit of online reviews is that they provide you with a more in depth understanding of your customers and business. Specifically, reviews will empower you to see if there’s any specific area that you are regularly receiving negative feedback about. Once you become aware of your firm’s inefficiencies, you can make the positive changes necessary to attain higher levels of client satisfaction. If you do have negative reviews, try to respond to them in a positive and constructive way. 4. Create A Customer-Oriented Business Culture. Another reason to focus on obtaining more online reviews is that it contributes to the cultivation of a customer-oriented business culture. Once people see that you value their feedback and have made it an integral component of your marketing process, they will recognize that their voice matters. Cultivating this customer-oriented outlook will empower you to retain clients and can also help you win new business by showing prospective clients that you place importance on being genuinely beneficial to them. 5. Online Reviews Can Help With SEO. It is estimated that reviews count for up to 9.8% of the ranking factors in Google’s search algorithm. Having a steady influx of reviews can keep user generated content and mentions/citations of your business fresh. Having a high number of positive reviews can also boost your social proof and authority with search engines. ;Especially important are reviews on your Google My Business pages. These reviews are visible in Google search results under the map listings and can get your firm’s name in front of more eyes at scale. 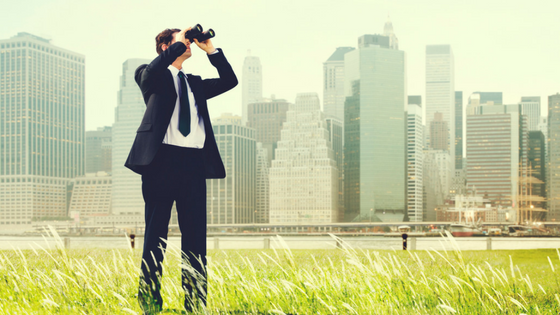 Don’t Delay: Start Focusing On Building Online Reviews Today! 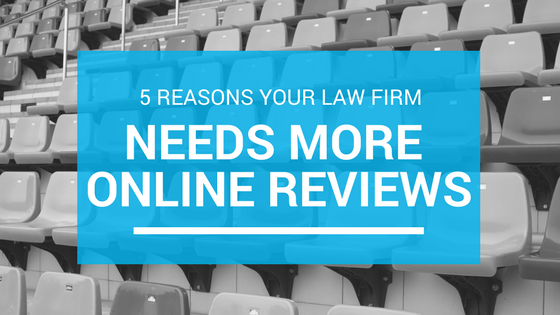 If you’re serious about making your law firm as successful as possible, you need to focus in on obtaining more online reviews. 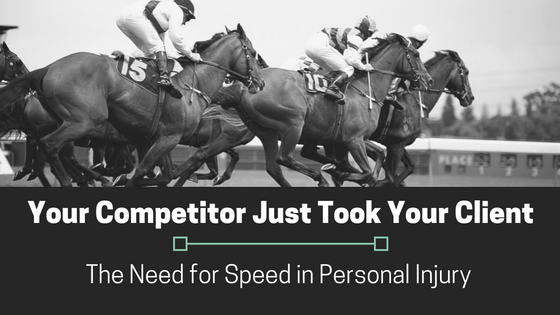 Have your attorneys personally reach out to their satisfied clients and request a review. Try to make the process as easy as possible for your clients and give thorough instructions or a direct link to where they need to go to write their review. Understanding the value of reviews and influence they have on potential clients purchasing decisions can help your law firm get a leg up on the competition. For more help growing your legal practice, call Client Chat Live at 808-495-0231 today.